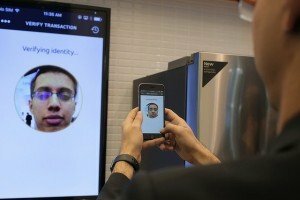 Mastercard has claimed it will allow making online purchases with the use of a face photo or a fingerprint scan. 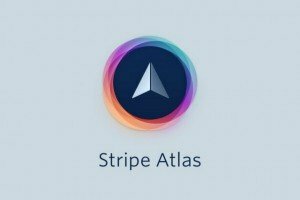 MWC 2016: Stripe Presents Atlas for International Startups to Found Business in U.S. The platform will offer services including incorporation, share issuance, adding directors, setting up bank and Stripe accounts. 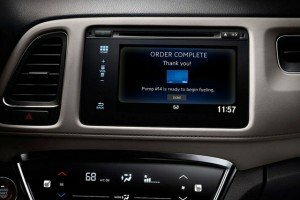 The new digital payment solutions from Visa will contribute to the development of the automotive industry.